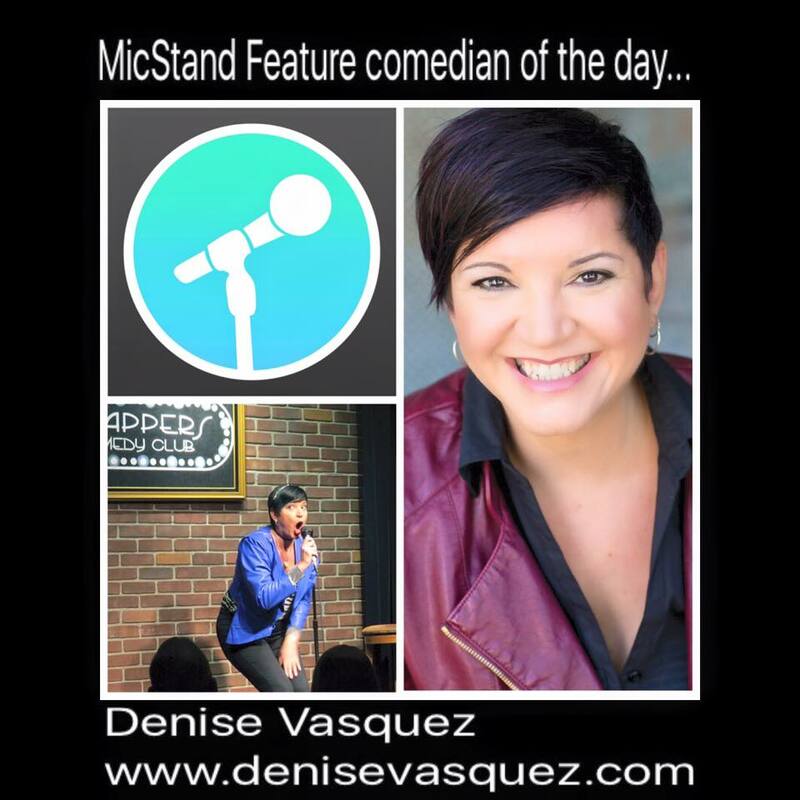 DENISE VASQUEZ : NEW Stand-Up Comedy Show dates added! NEW Stand-Up Comedy Show dates added! 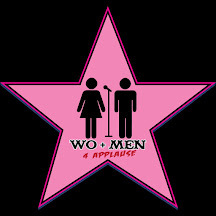 And on Feb 11th in "The Art Of Stand Up Comedy" Showcase. 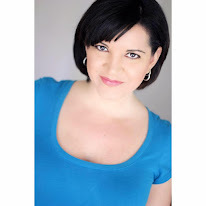 Be sure to #Like Denise Vasquez Entertainer on Facebook to be informed http://www.facebook.com/DeniseVasquezActress & subscribe to this website for updates as they're posted!